Today's post is from my friend and colleague Mikel Rius, to whom I hand over the blog for a day to enable him to post a reflection on his visit to the mythical Zythos Bierfestival of Belgium. The translation from Spanish is mine. Salut i birra! 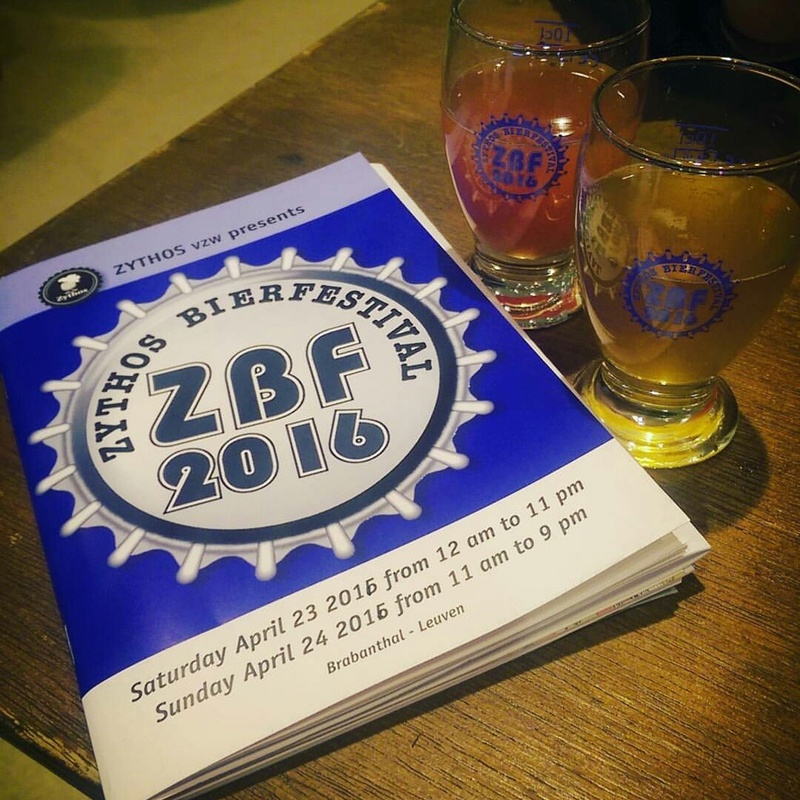 On 23 and 24 April Belgians celebrated the twelfth edition of a beer event that many regard as unmissable: Zythos Bierfestival, in Leuven. 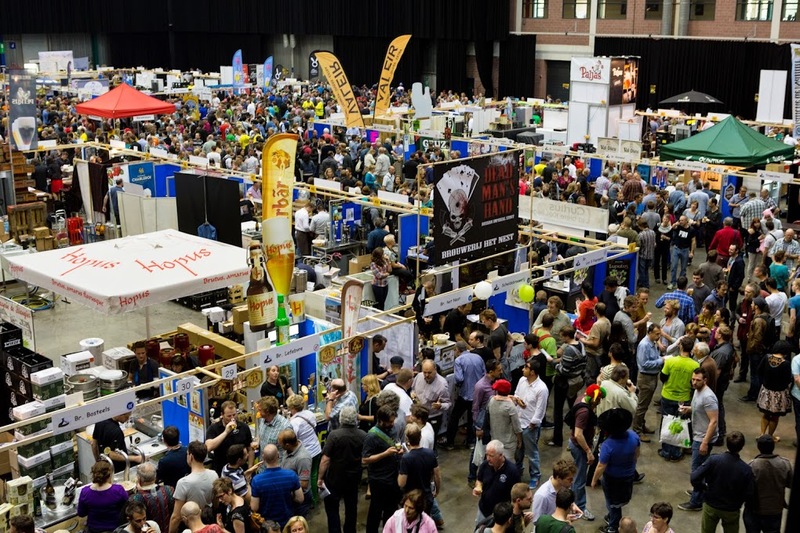 The meeting gathered 88 breweries, who had more than 500 beers to choose from, making it a true paradise for enthusiasts. We have explained many times that the Barcelona Beer Festival -BBF- was inspired by CAMRA festivals. Specifically, after a trip to Liverpool over fifteen years ago. But perhaps we have been unfair not to quote the inspiration we received from a visit to Zythos, just after the first edition of BBF, which gave us many ideas to apply to a huge festival. Two years ago, Barcelona exceeds the assistance at Zythos, but this festival remains as a charming one, and a good reference to look at. One of the most striking things is the casualness in the cohabitation. All stands are exactly the same, for breweries of all possible sizes. From small breweries with a few thousand litres of production to industry giants like Duvel Moortgat or AB InBev, who turn up bringing experimental beers. It was surprising to see the Leffe Royale series -IPAs with Cascade or Mapuche- or the Duvel Triple brews, with a different dry hop every time -this year, with an experimental hop-. We took note -and get the contact details- of some new breweries we loved. We were also glad to witness the good health and consideration of some friend brewers who have already been participating for years in our festival. We talk about Hof ten Dormaal, De Dochter Van de Korenaar, Den Triest, Cazeau, Brasserie De La Senne or De Ranke. The Belgian scene is still an endless source of top beers. The fact that beer is an intrinsic part of the culture of the country can easily be spotted just looking at the public: of all ages, and often intergenerational with entire families joining the fest. Something that perfectly complements a more specialised audience that year after year mark the event in red in the calendar of festivals. In that sense, it was common to find acquaintances, who took good advantage of the visit. I would especially highlight the large representation of the Club Maillard (homebrewers de Catalunya). Zythos has been held in the city of Leuven for 5 years now, creating very positive synergies. 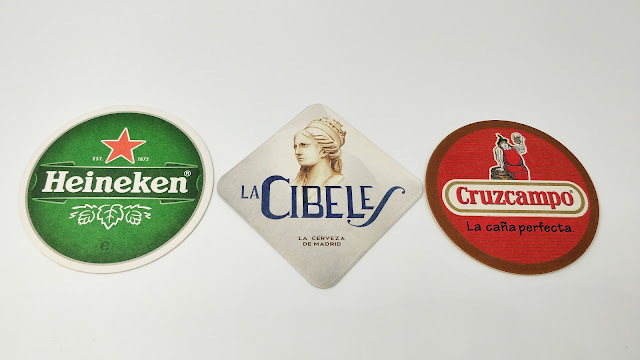 Seen from our perspective, it seems hard to believe that a town hall boosts initiatives such as the Leuven Beer Month, which includes visits to breweries, pairing menus, tourist tours explaining the brewing history of the city and many more events. No wonder the slogan of the city is 'Leuven: The place to beer'. If I have drawn attention, take note: in three weeks you have a unique opportunity to assist the Leuven Innovation Beer Festival. A completely different festival, but with one thing in common: a magical environment and atmosphere. I’ll see you there. Prost!